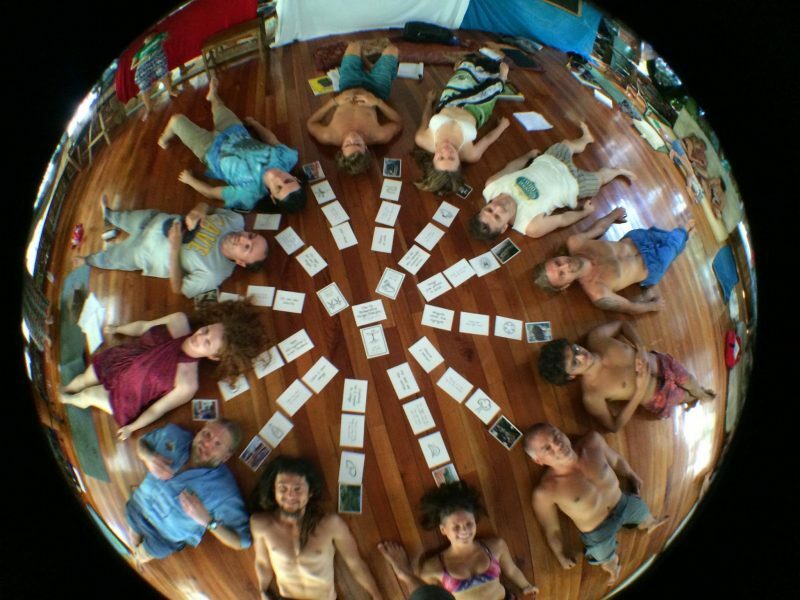 You can step up to the plate by going on The Sustainable Living Tour and also taking a permaculture design certification that will allow you to reimagine the relationships we have with everything around us. The farm that I chose to live at is in Ojai, California of Southern California is focusing on a major challenge in California: drought. One of the largest contributors to drought is the mismanagement of rainwater and small shifts in the landscape could mean rivers and streams flowing year round in the state where 70% of the US’s food comes from. They are just one of seven stops on The Sustainable Living Tour, so apply now if you feel called to learn more about permaculture.